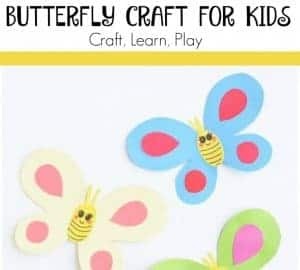 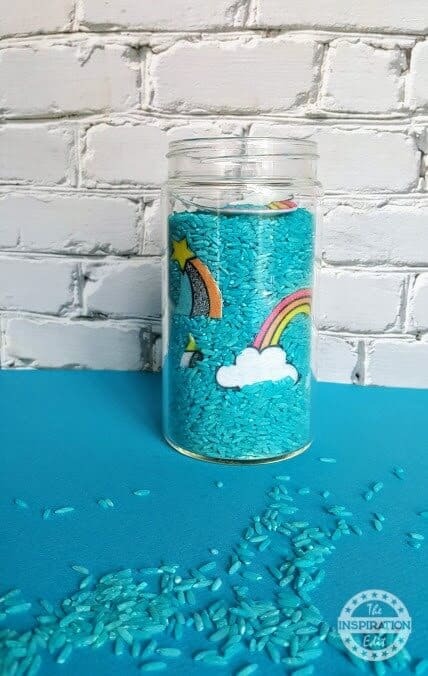 Sensory bottles and sensory jars are super fun for little ones. Today we have a fantastic and fun rainbow sensory jar activity idea that little ones will love. 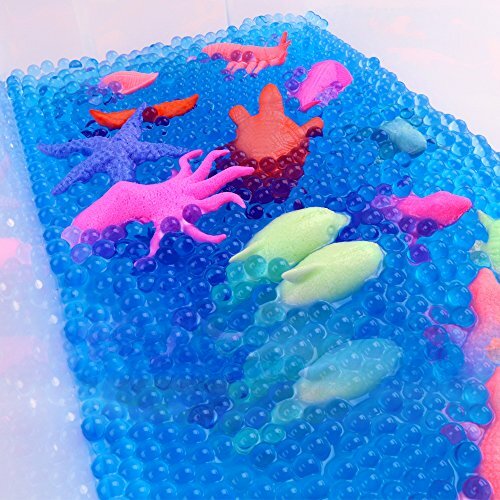 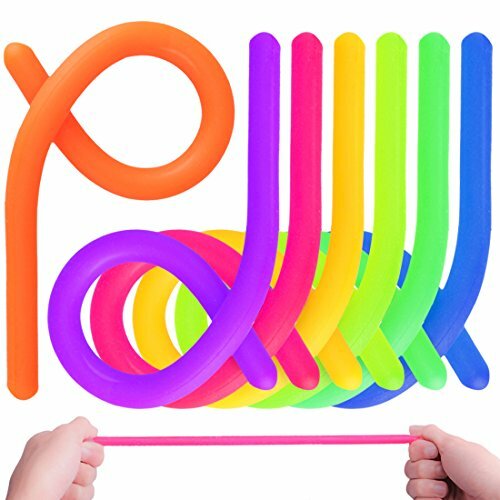 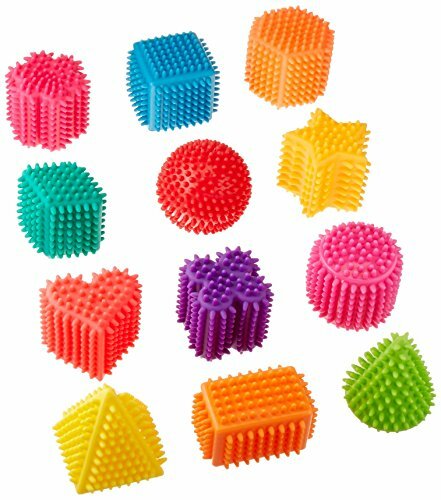 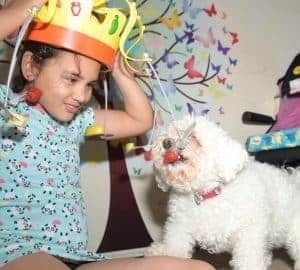 Sensory activities are always popular in preschool and Kindergarten and can help children to learn through play. 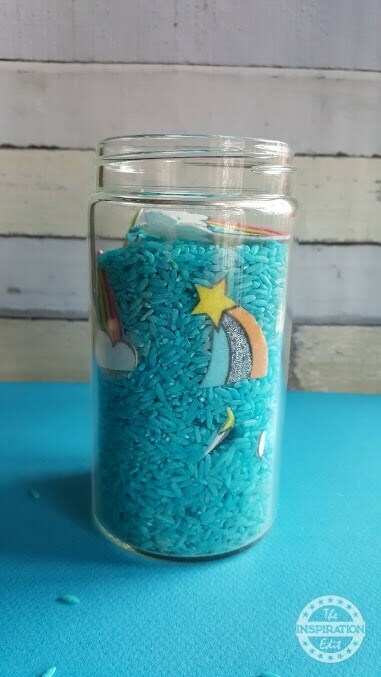 This activity uses rainbows and rice and the lid needs to stay sealed for younger children. 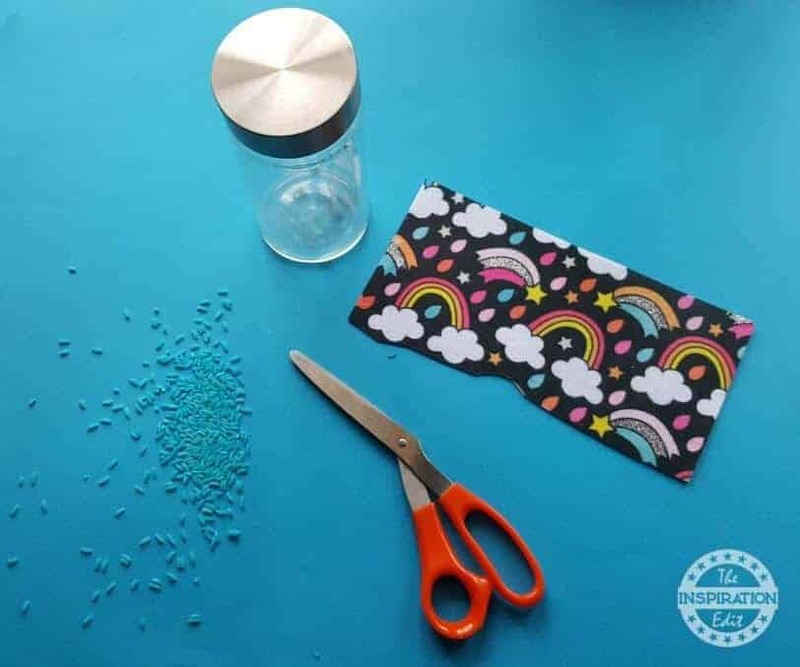 Add the uncooked white rice to a zipper seal bag. 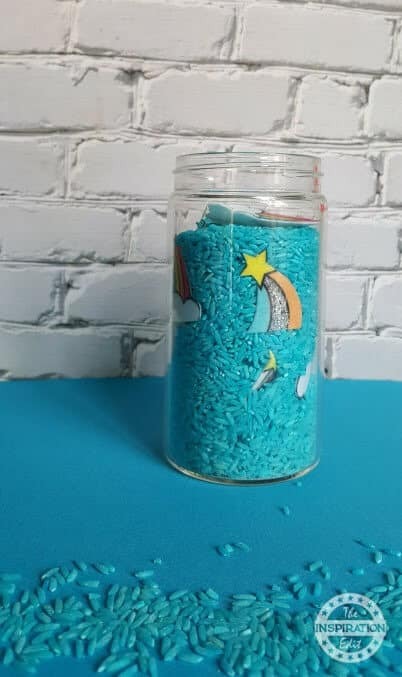 Add the hand sanitizer and shake it up until the rice is coated. 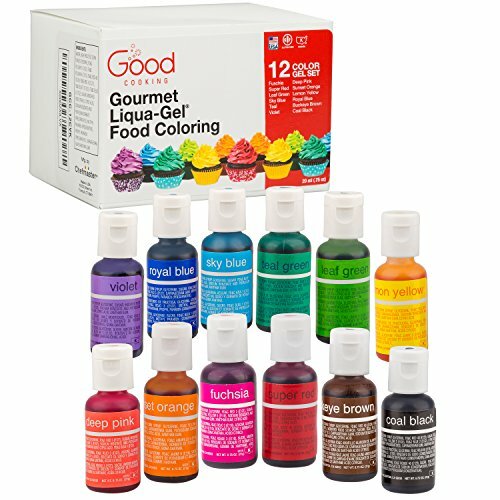 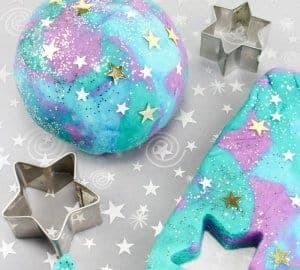 Add 1 to 2 grams of glow in the dark pigment and shake until the rice is coated and colourful. 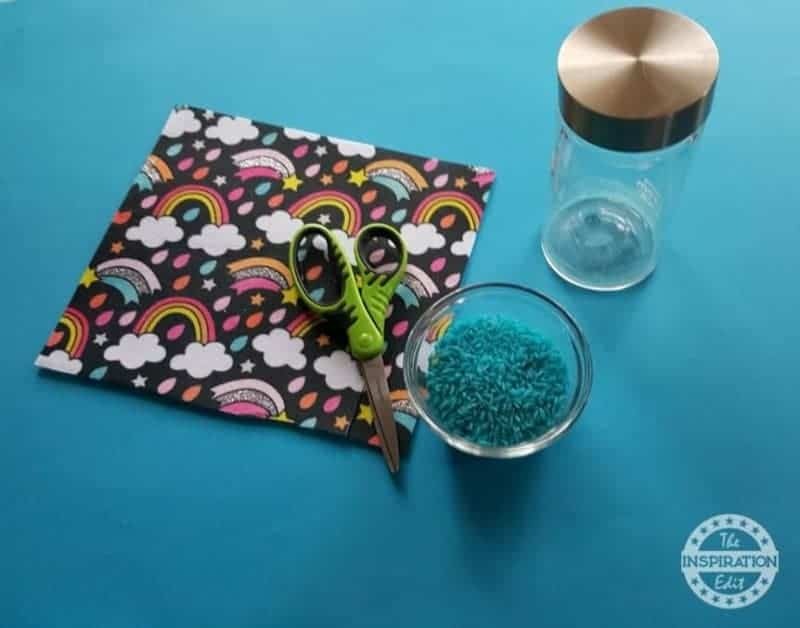 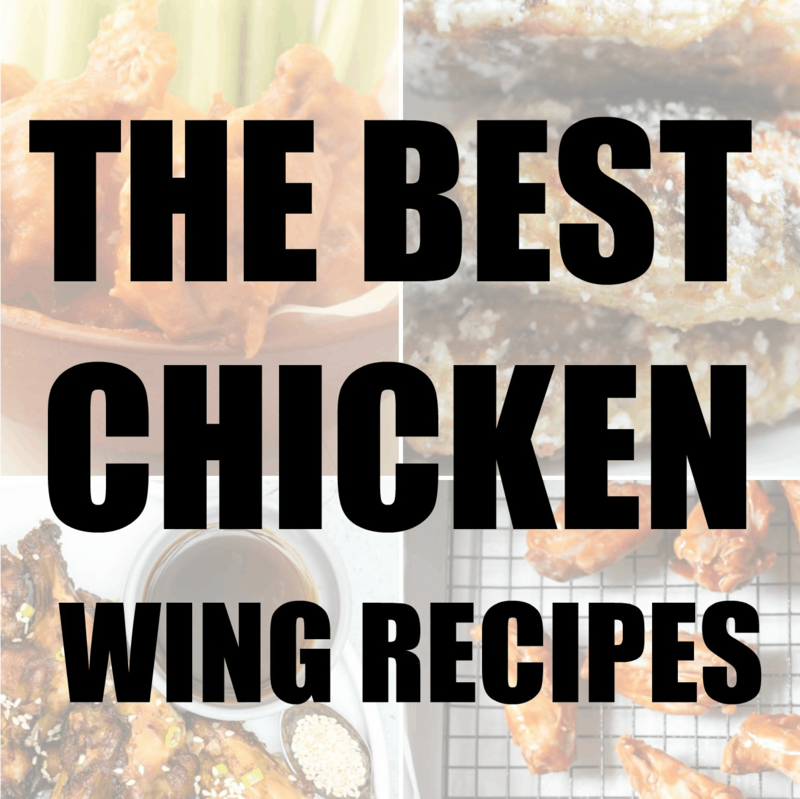 Pour onto a paper plate or napkin and allow to dry for 1 hour. 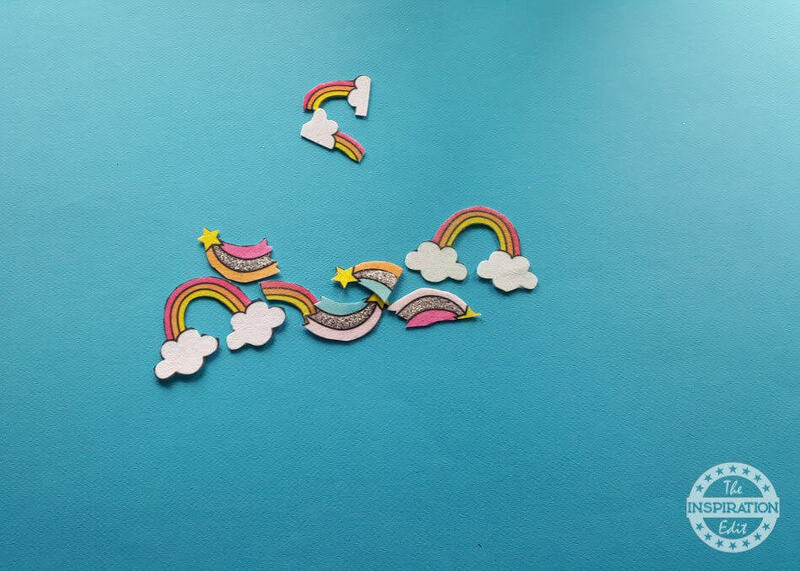 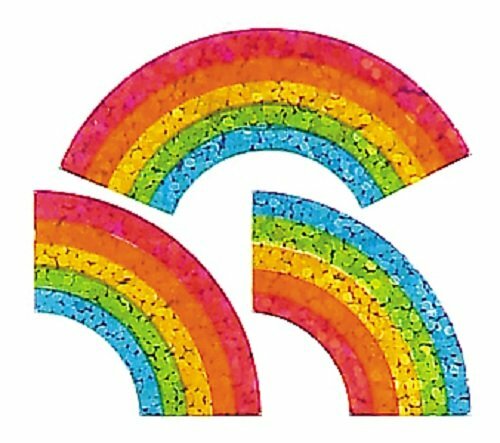 Trim several rainbows from the printed felt. 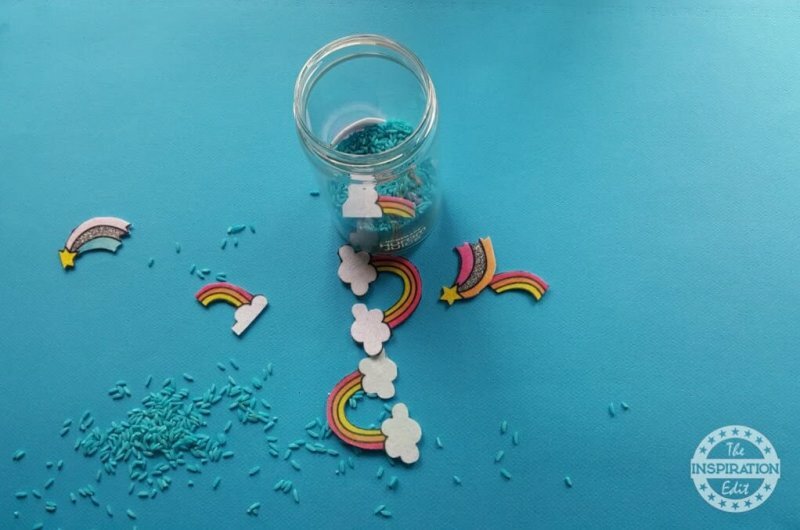 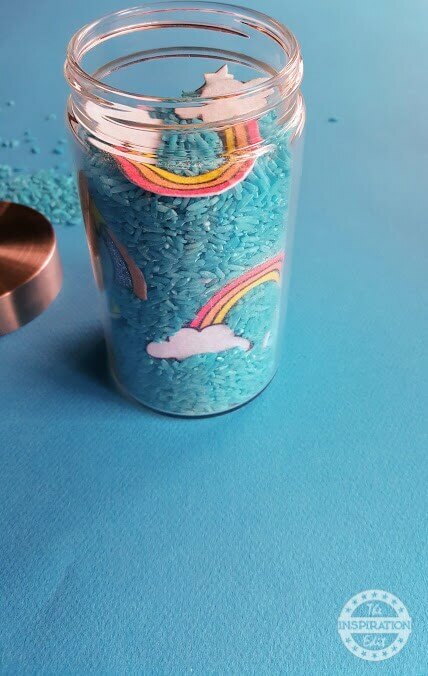 Begin placing your rainbows in the bottle, slowly adding the glow in the dark rice. 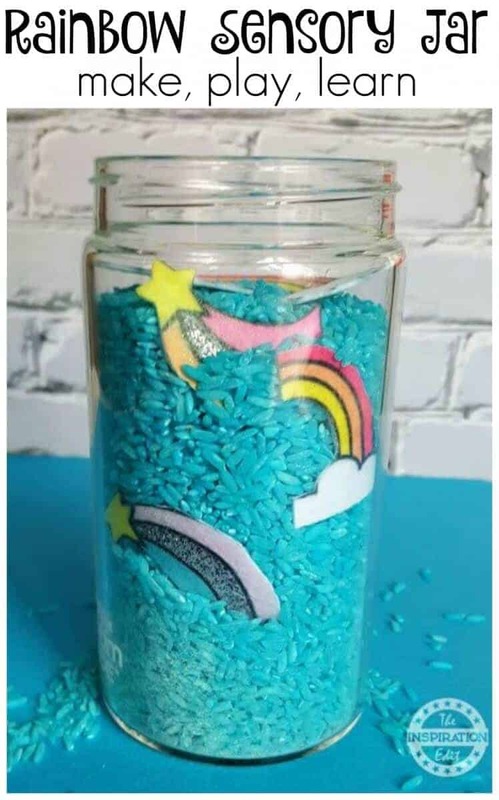 Add additional rainbows as the bottle fills with rice. 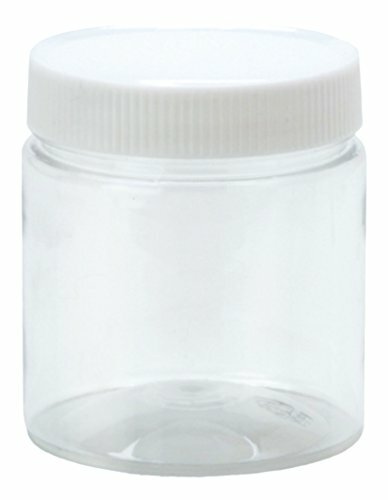 You can secure the lid with school glue to keep the contents from being spilled if desired. 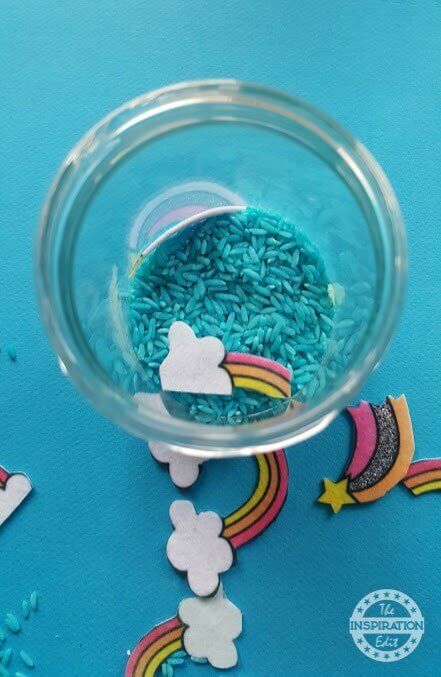 To make the rice glow in the dark, be sure to allow it to sit in the sun for a little while to “charge” or you can invest in a small blacklight flashlight.